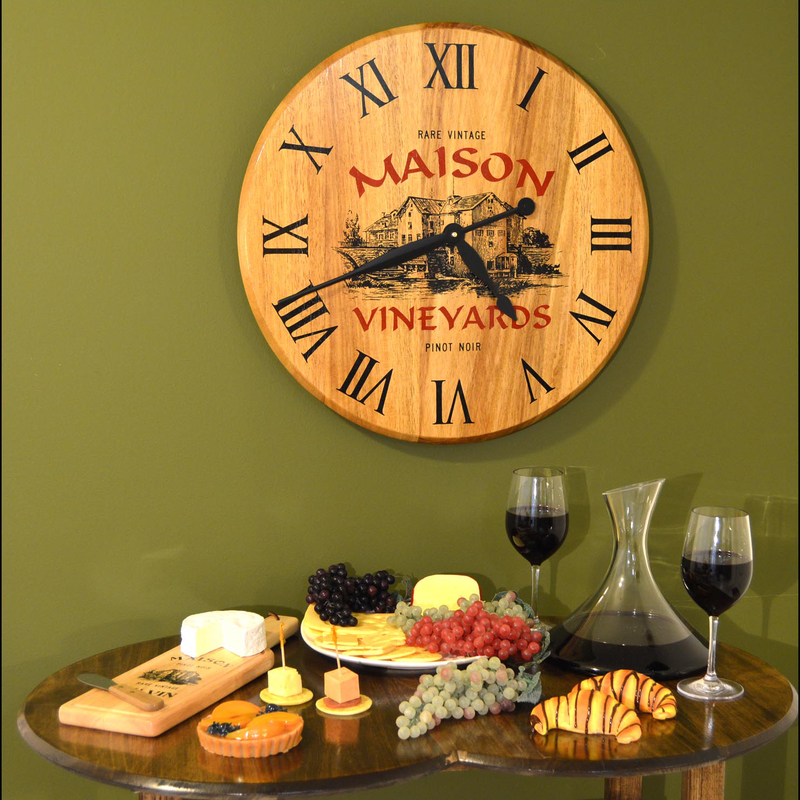 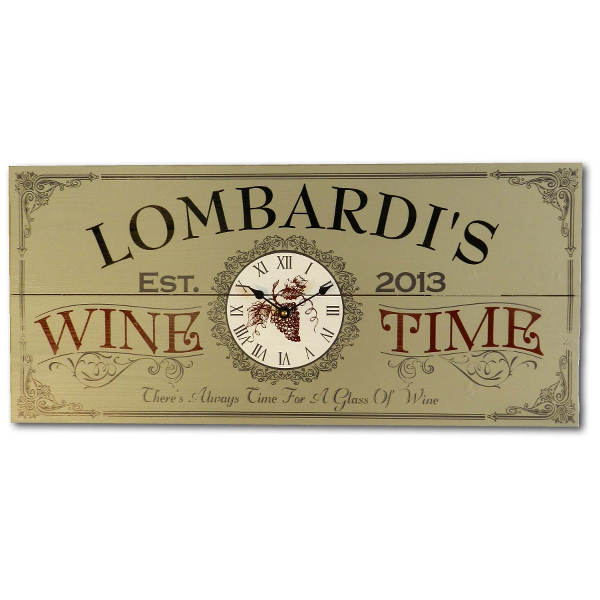 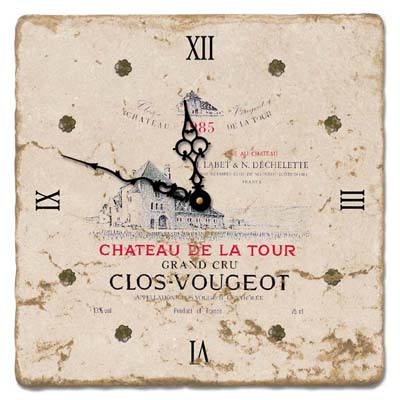 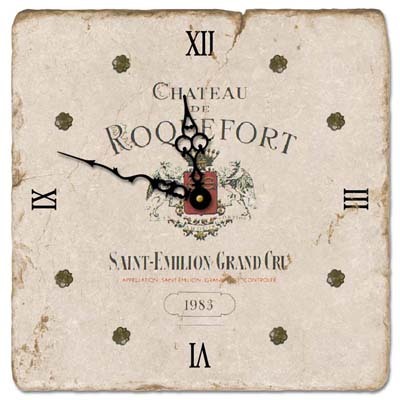 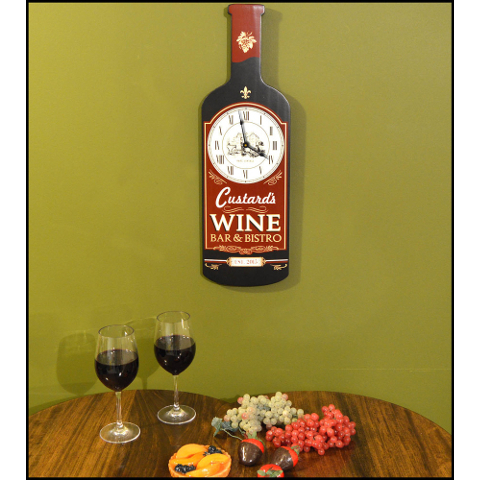 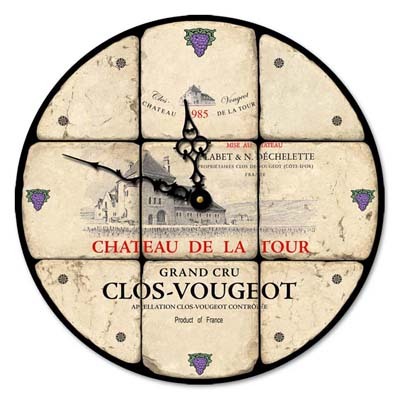 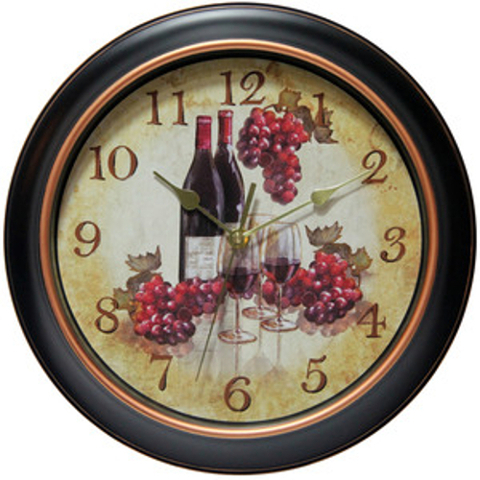 It's always wine-o-clock with this fine selection of wine themed clocks. 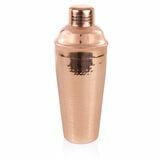 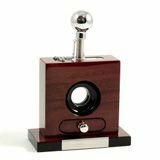 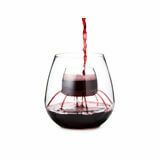 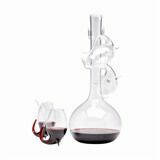 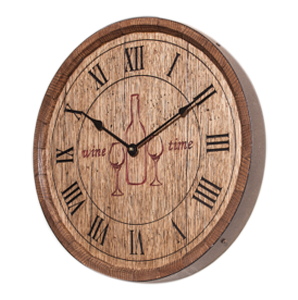 Add a touch of charm to your living room, kitchen, or bathroom with these lovely time keeping devices that will never judge your taste in wine. 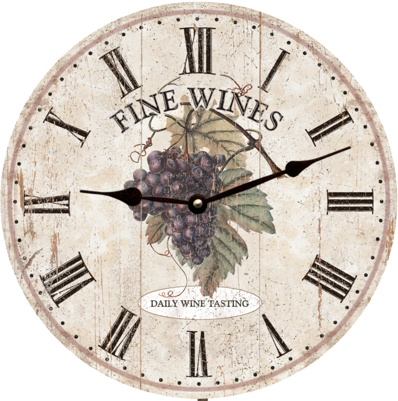 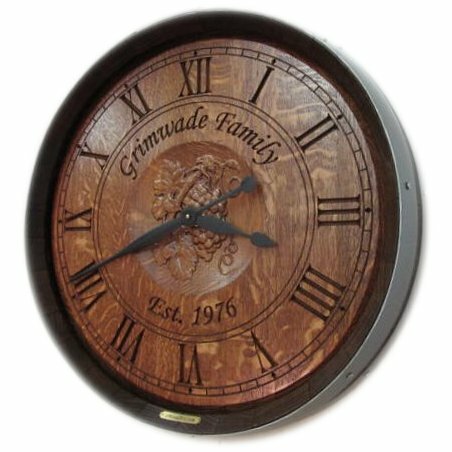 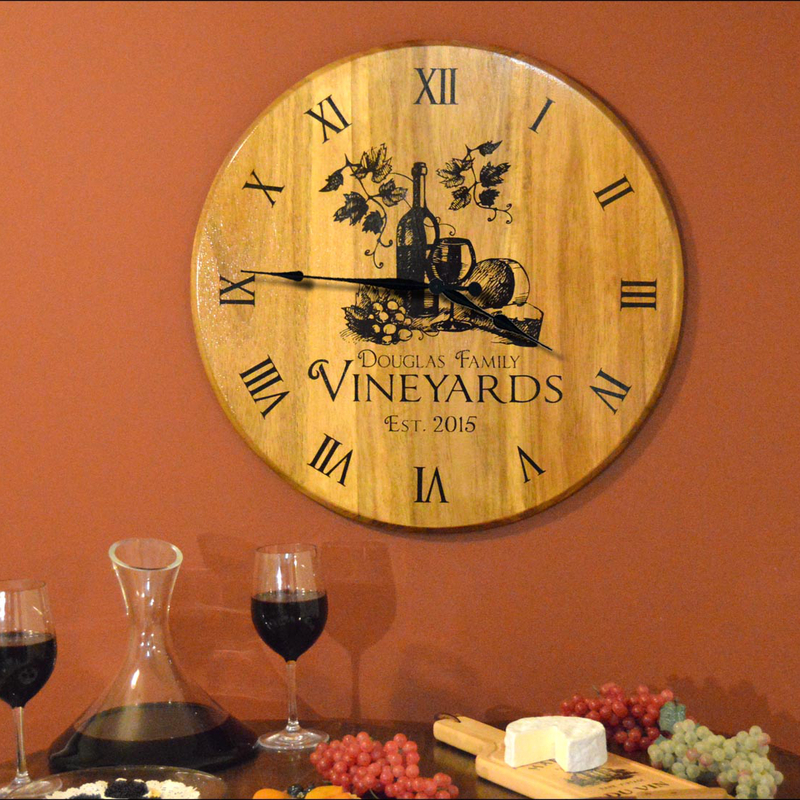 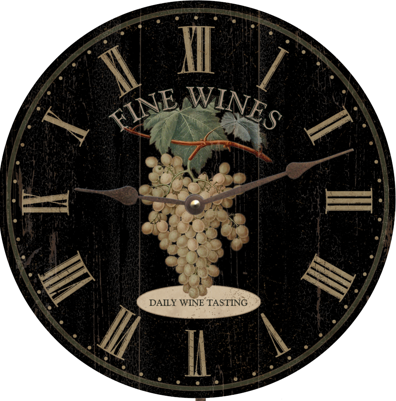 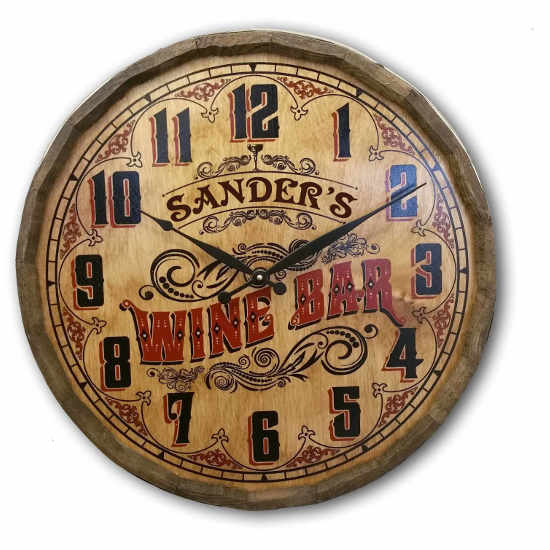 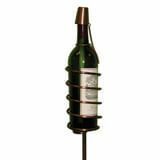 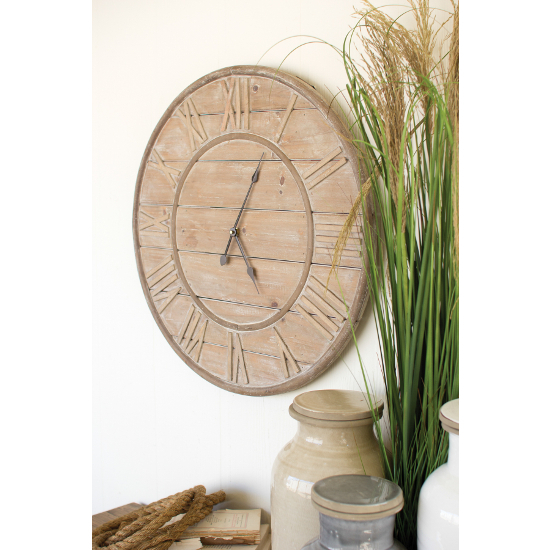 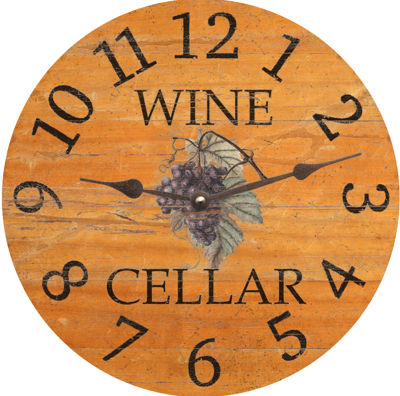 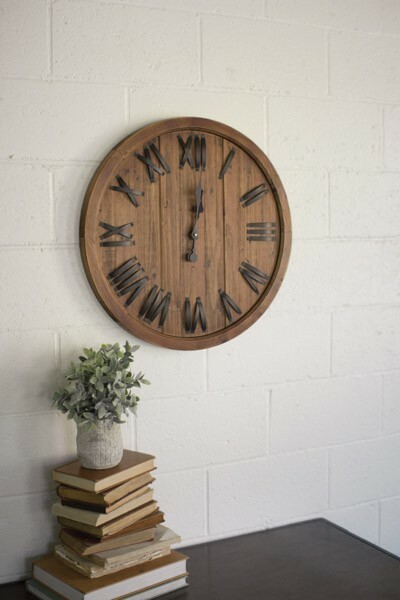 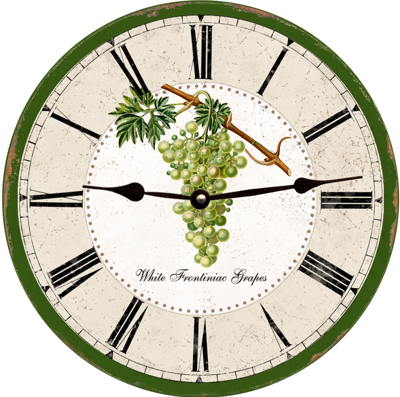 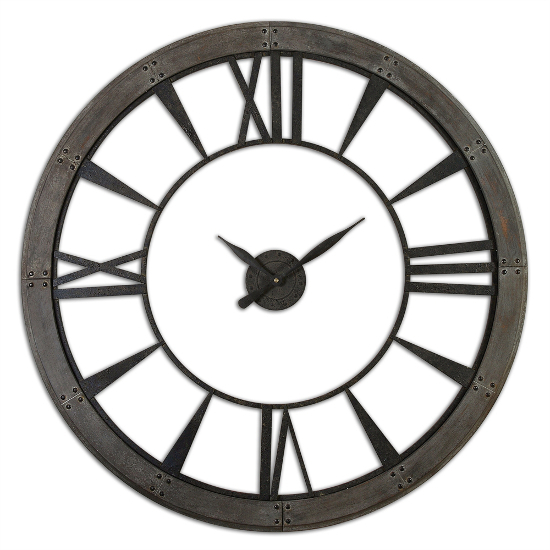 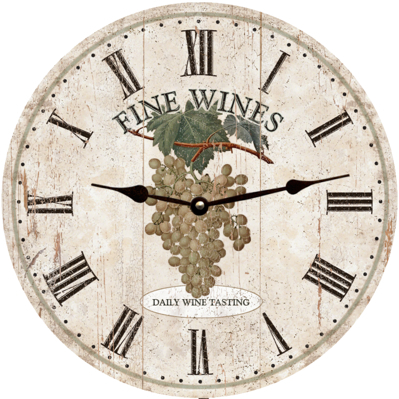 Whether you want to model your home after a countryside vineyard or simply want to pay tribute to your favorite libation, these wine clocks make the perfect decor. 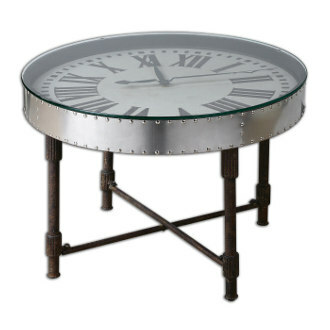 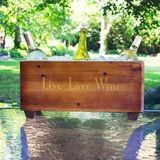 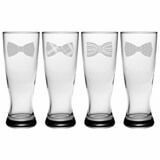 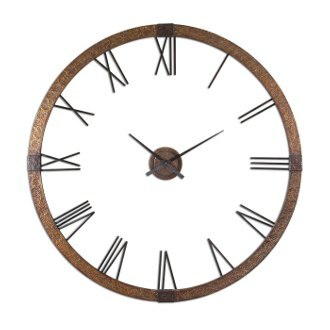 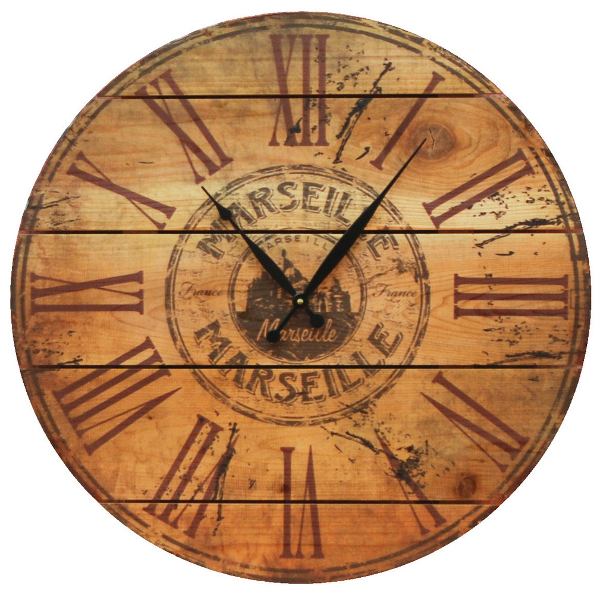 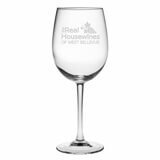 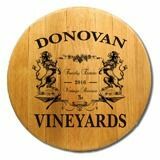 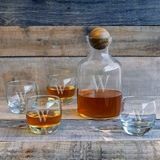 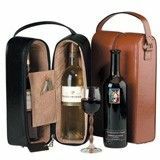 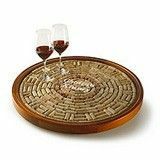 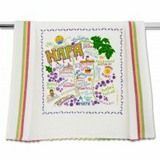 Each piece features personalized details such as grape embellishments, weathered faces, or roman numeral characters to make you feel like you are lounging under the Tuscan sun with a full glass of wine in your hand. 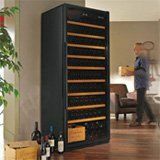 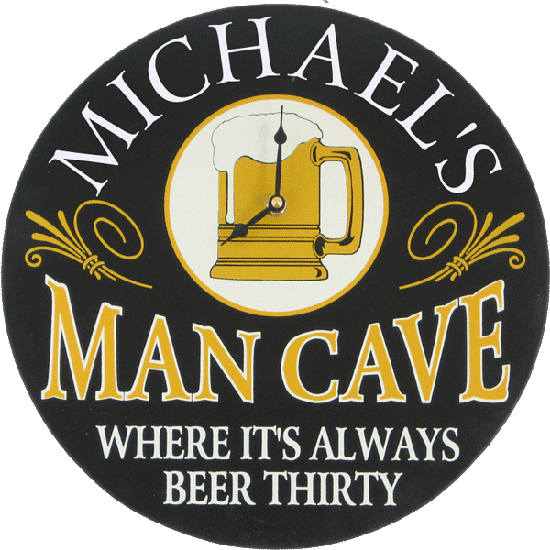 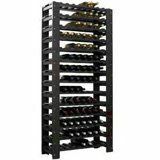 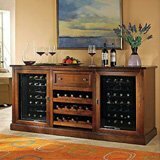 Even better, create your own personalized wine cave in the cellar of your home, dedicating every nook and cranny to the storage of various types of wine. 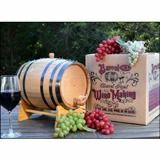 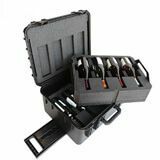 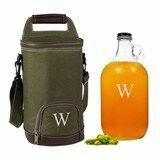 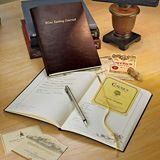 Install a wine fridge, a mini tasting area, a snack bar containing an unlimited supply of cheese and crackers, and even a grape smashing bucket and fermentation zone so you can develop your own varieties out of homegrown grapes. 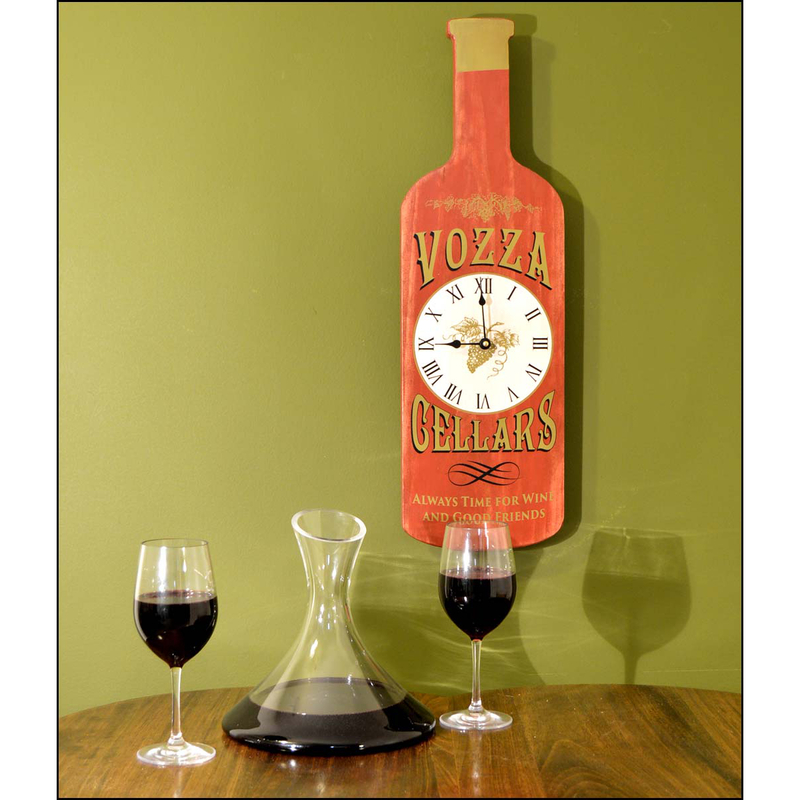 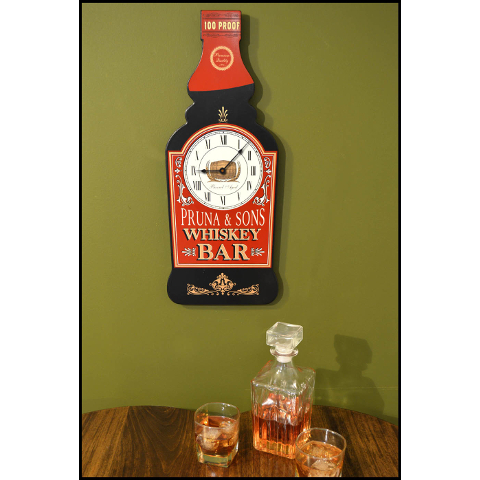 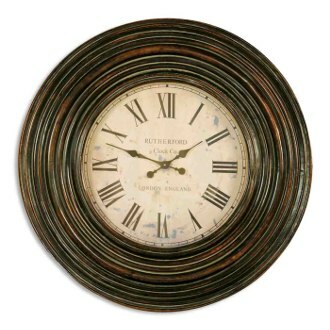 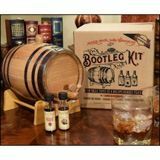 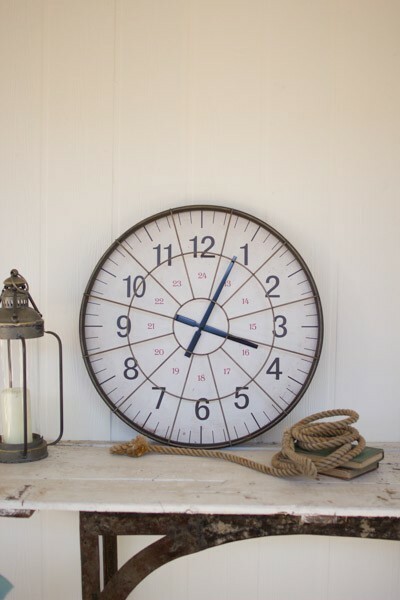 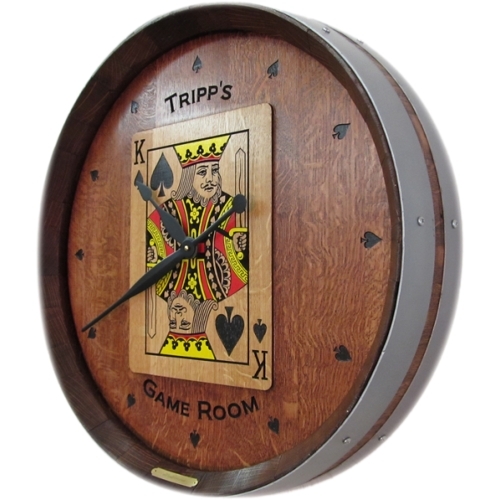 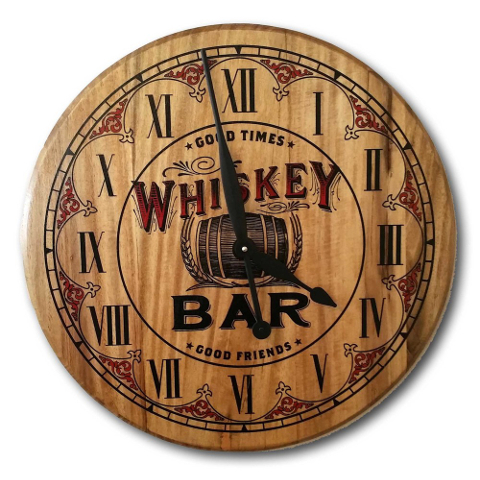 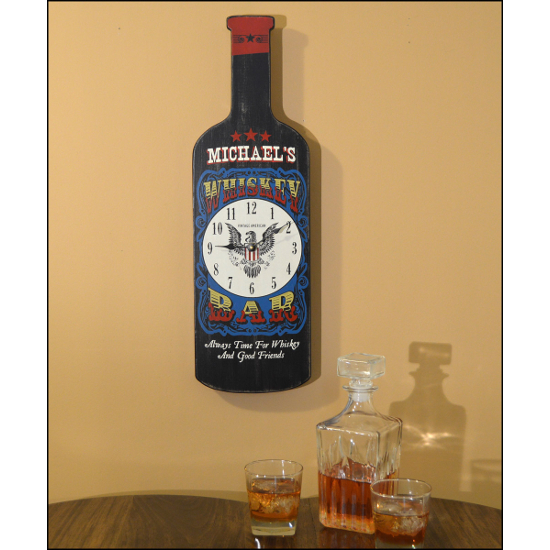 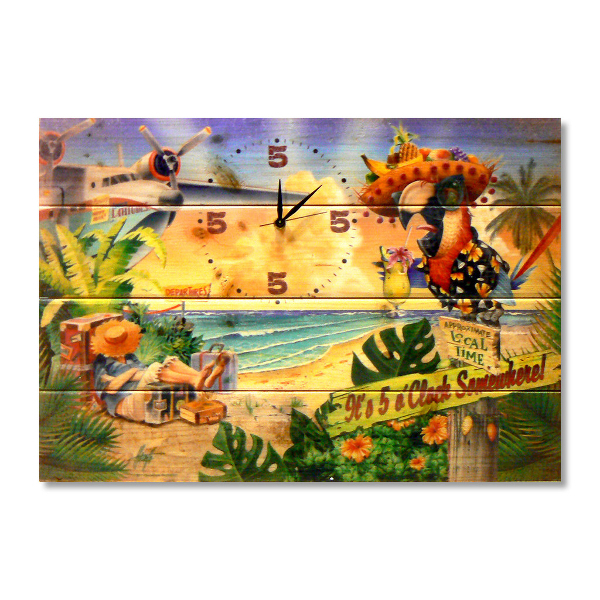 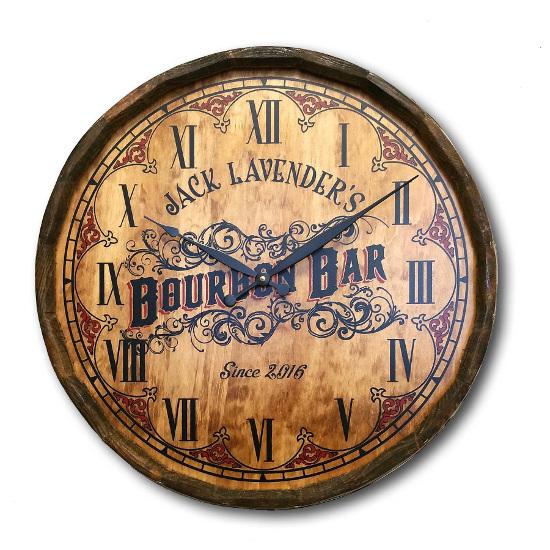 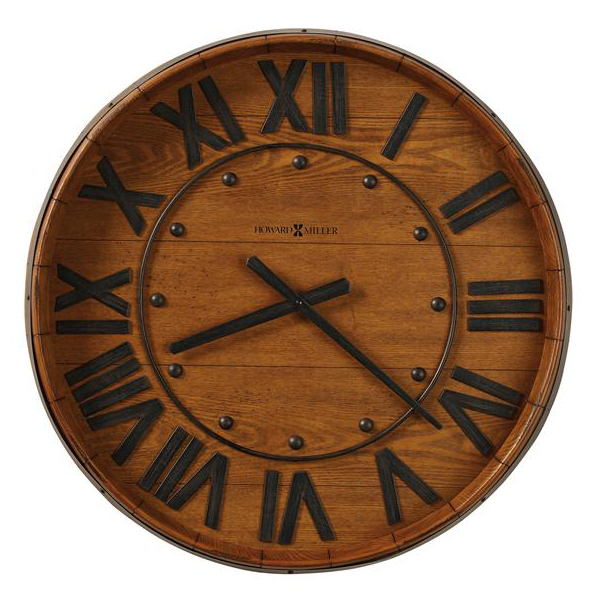 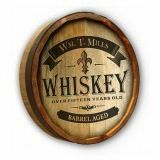 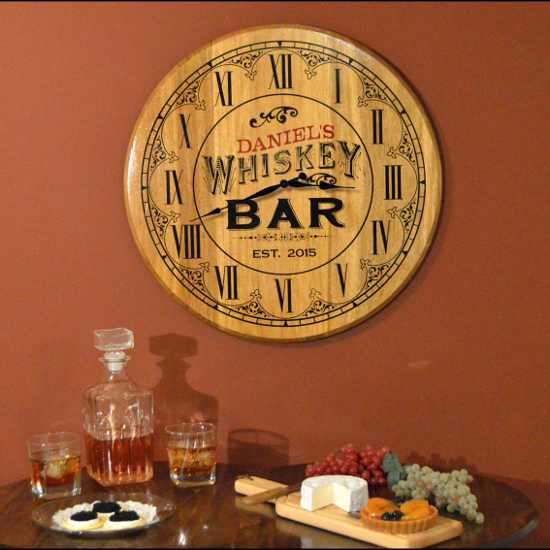 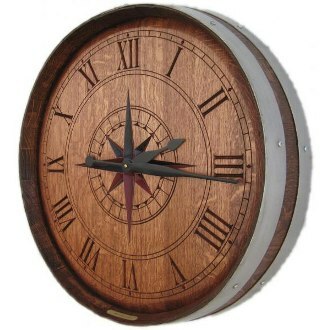 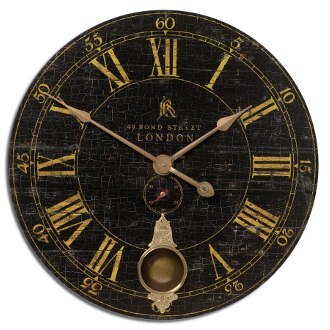 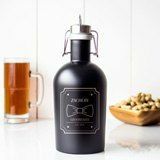 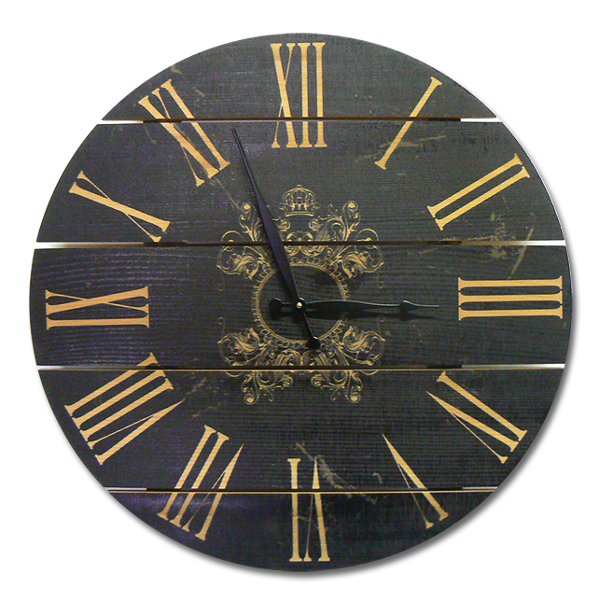 Use one of these clocks as a way to keep track of the hours you spend drinking and laughing over your favorite bottles. 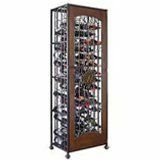 Unfortunately, not all of us have the money or space to manufacture the ultimate wine haven. 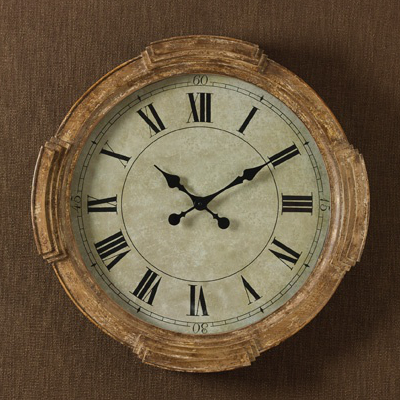 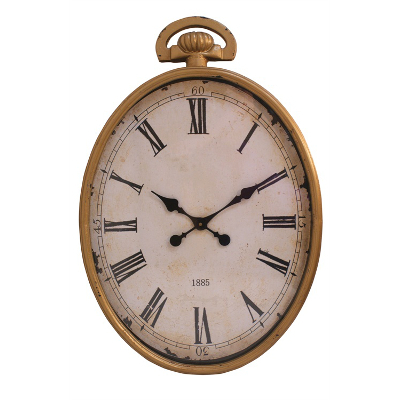 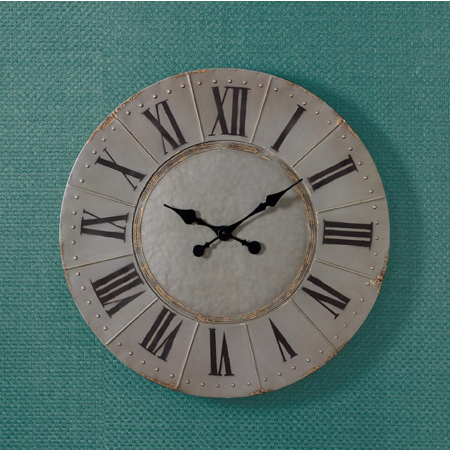 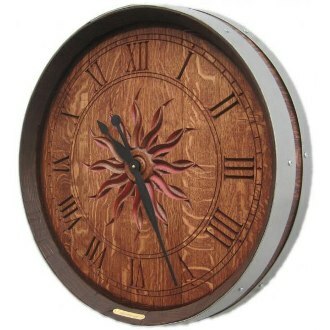 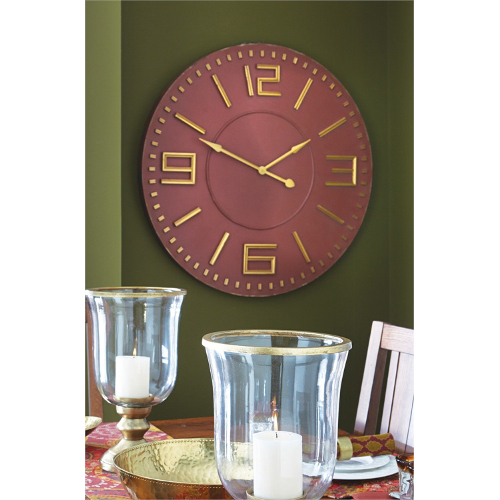 If you belong to that category, don't fret, because these clocks still make a classy and elegant statement that blends well with most existing decors. 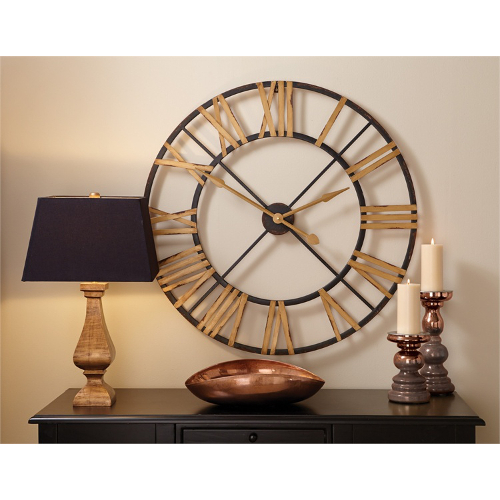 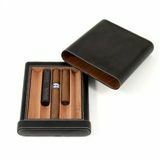 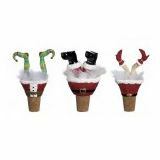 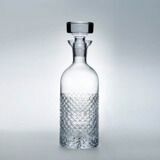 They definitely help you accessorize any boring or dull space by injecting personality and poise. 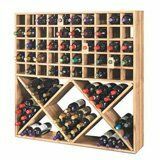 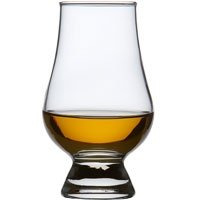 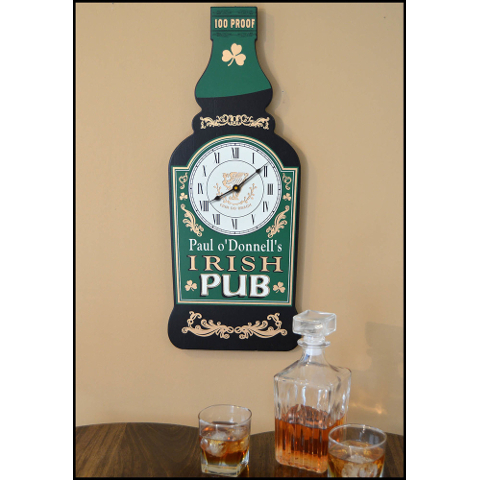 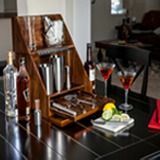 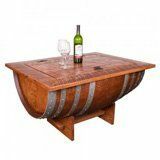 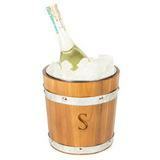 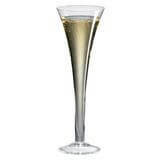 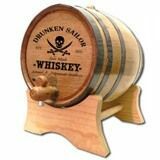 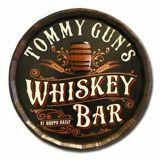 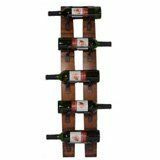 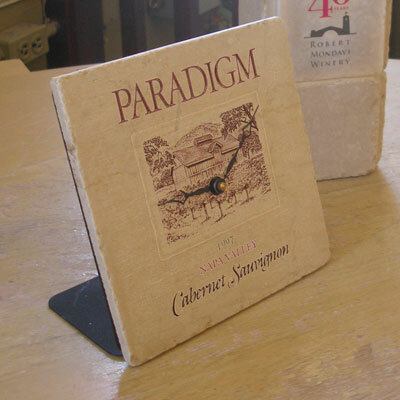 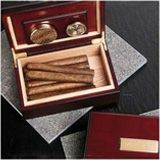 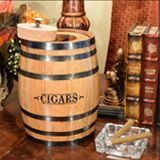 Hang on the wall next to your existing bar or wine rack for an especially relevant accent piece.